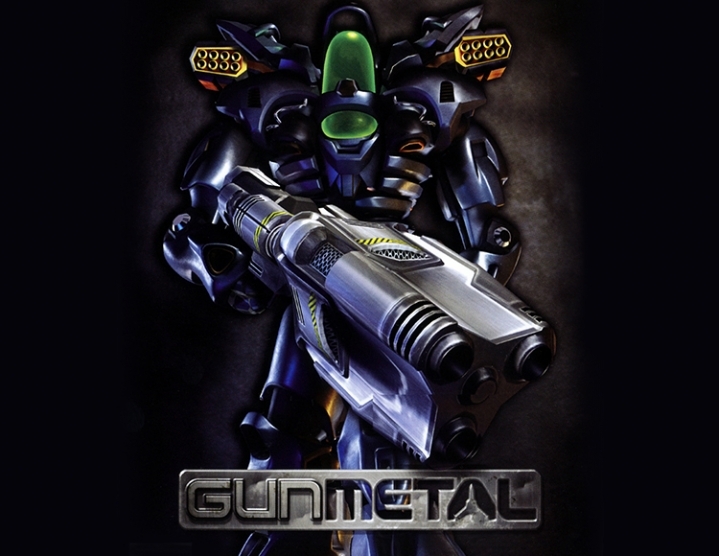 Gun Metal is an exciting futuristic action game in which you will have to take control of the transforming armored suit Havok, an experimental model of military equipment. The Havoc´s short coat remains the only hope for saving civilization from merciless enemies. Ten meters in height, with a whole arsenal of destructive weapons and the ability to instantly transform into a jet aircraft - only this formidable fighting vehicle is capable of withholding an invasion. Use your armored suit for battles on the ground or transform into an instant fighter in the blink of an eye and take part in fierce air battles. In any case, you are waiting for unprecedented battles and nice graphics. 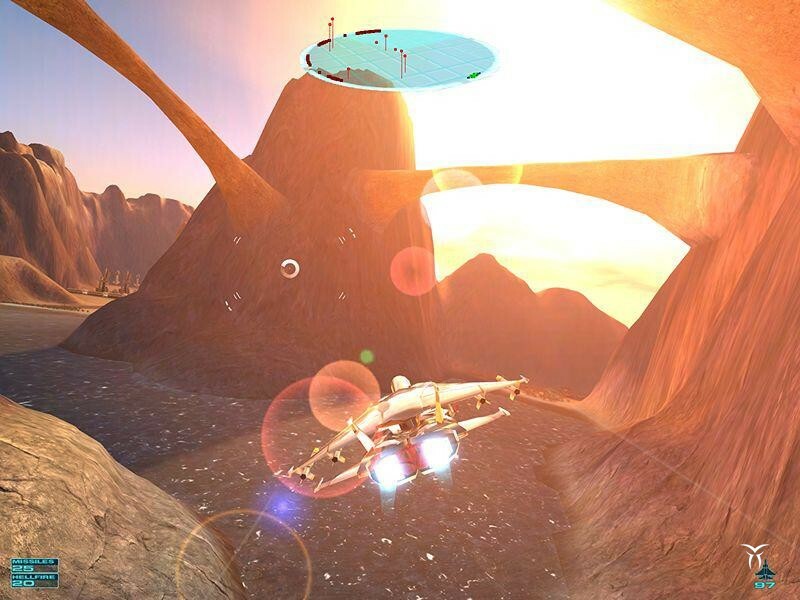 Features of the game: Freely transform between the form of fighter and fighter. Customize your arsenal before each mission. 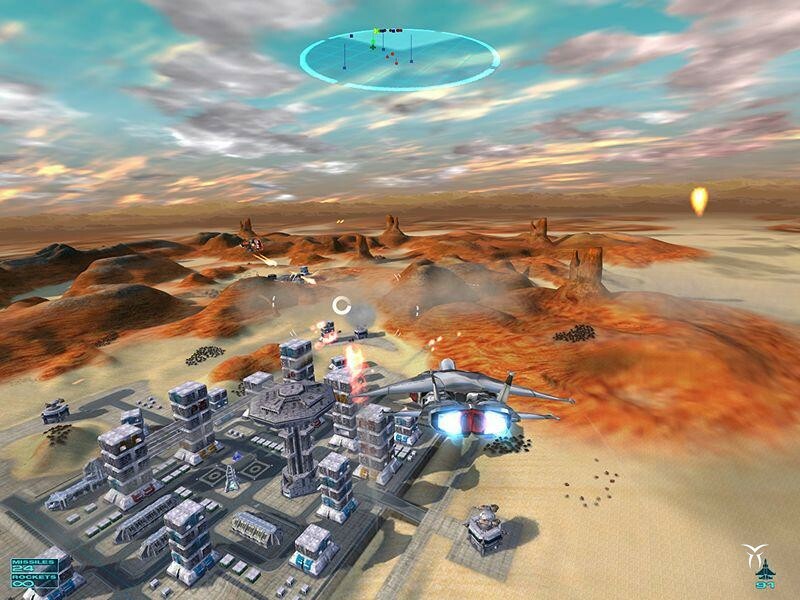 Navash is the choice of a variety of weapons and defense systems. Battle sordami enemies for the passage of 15 exciting missions in a different way.